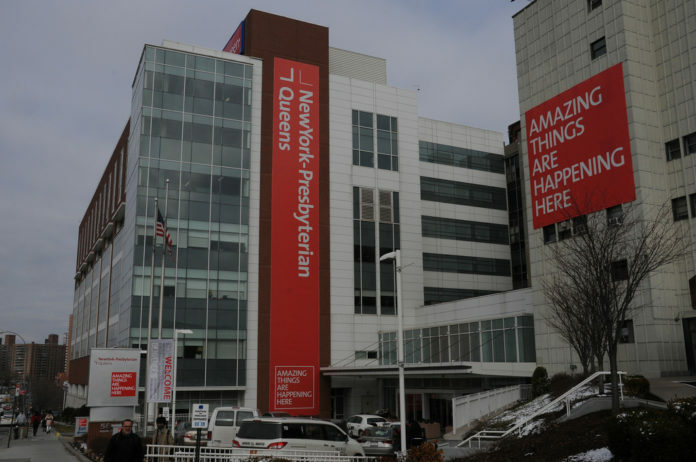 Three of New York’s biggest hospital systems have reached a tentative agreement with nurses. The New York Times says the four-year contract agreement reached on Tuesday would affect the Mount Sinai, NewYork-Presbyterian and Montefiore hospital systems. It calls for annual pay raises of 3%, filling about 800 vacant nursing jobs, and spending $25 million a year to hire additional nurses. The hospitals’ lead negotiator, Marc Kramer, says the “significant investment” in nurses will benefit patients.